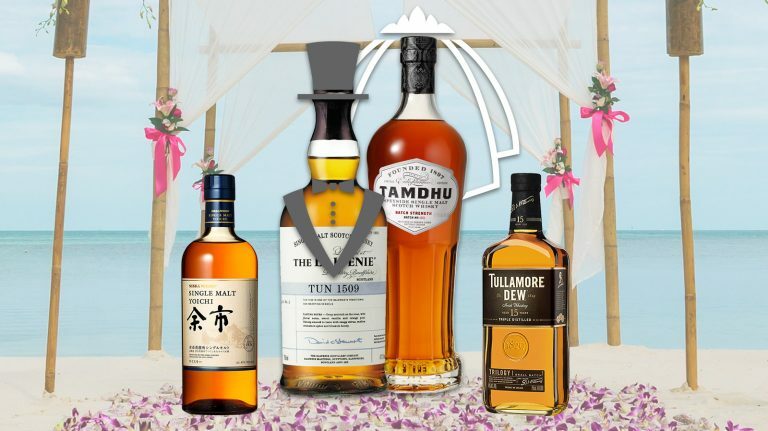 Whether you’re the father of the bride or toasting your best friend, there’s a perfect whisky for every wedding occasion. 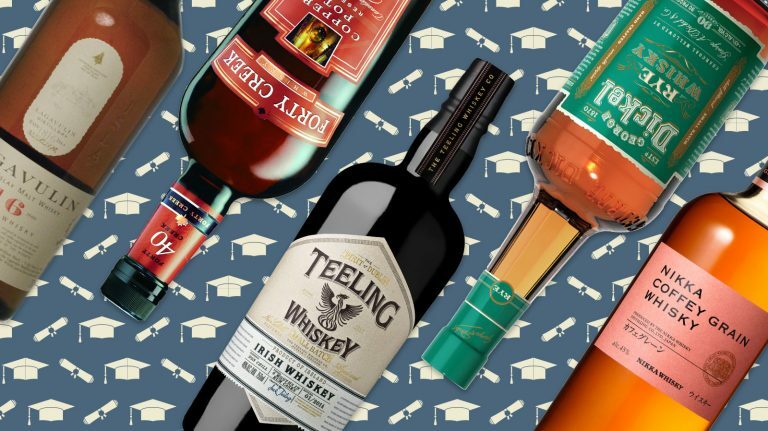 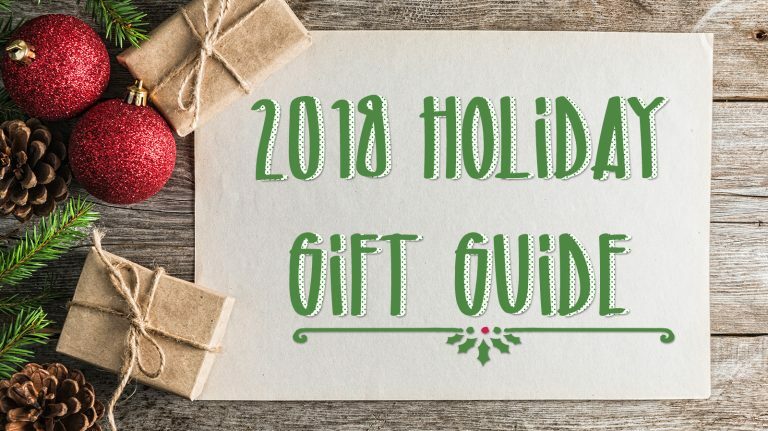 Shopping for a college graduate who’s just starting their whisky journey? 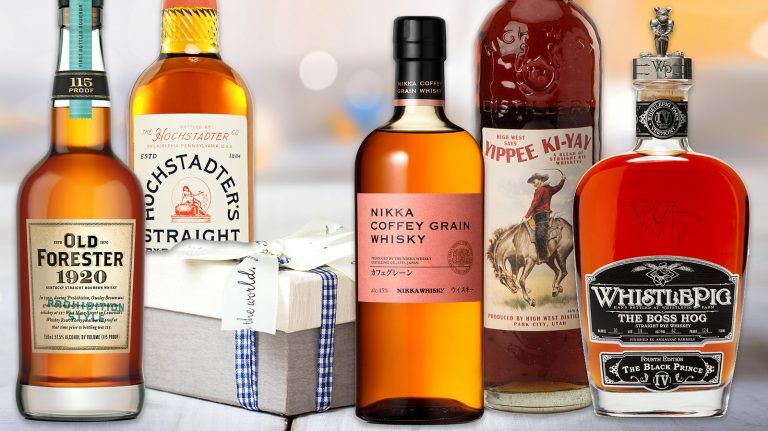 Consult this list for the best bottles to give a beginner. 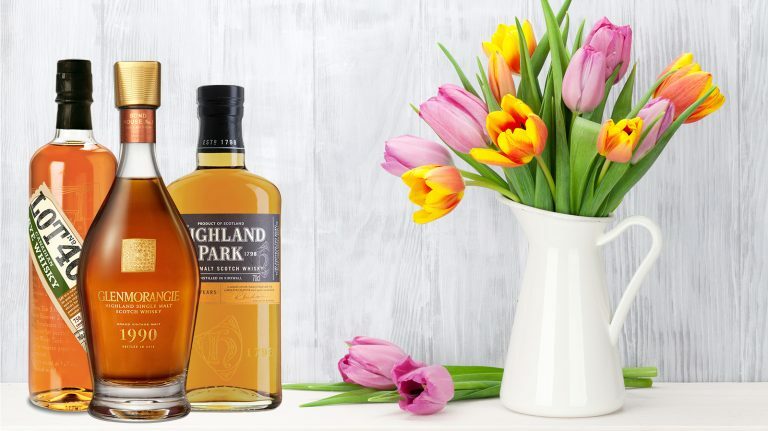 Fragrant and perfumey—these springtime sippers are a perfect treat for whisky-loving moms.